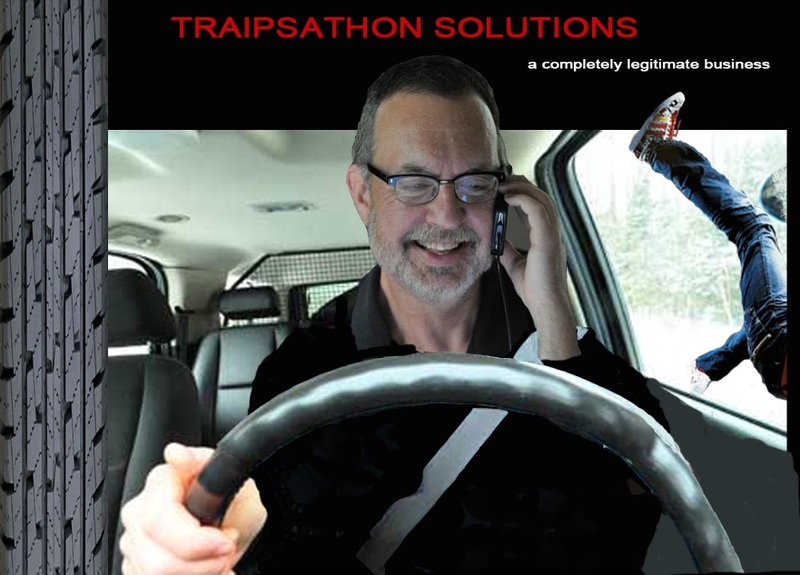 Traipsathon Solutions, Inc. – "We Specialize In What We Do"
Traipsathon Solutions Inc., “a completely legitimate business,” is the means by which intermittently-employed pseudojournalist Joe Rhodes wanders North America, occasionally looking for stories but mostly having no idea what he is doing. He plans to continue doing this until he is done. Dispatches are filed at random intervals from The Traipsemobile, Traipsathon’s mobile command center. Sometimes they are links to occasional actual stories written for actual publications. Mostly, though they are incoherent rambling from life on the road. If you want to start at the beginning, go here: The Starting Line. 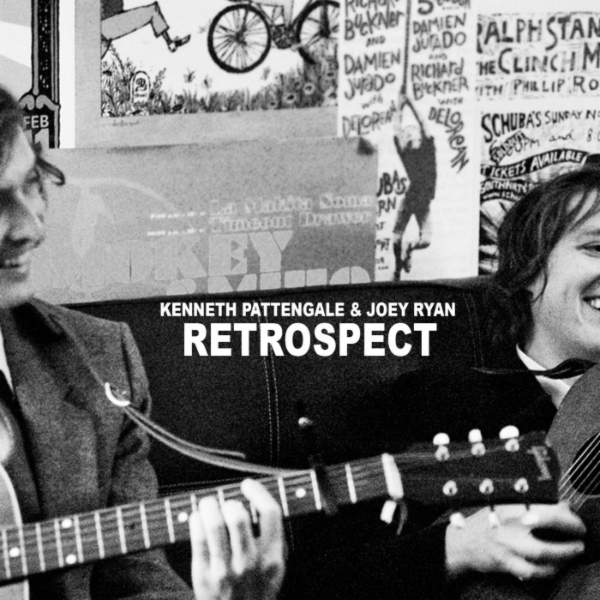 Then, if you’re so inclined, you can dive into the rest of the dispatches starting here. Traipsetracks are songs of the day that reflect the Traipsemobile’s location, the state of the world, or that I just like the damn song . This page will always have a map telling you where the Traipsathon is operating that day and what the weather is like. If you want to know where The Traipsemobile is in real time, more or less, go here. There is also a listing of the latest Tweets including updates of where I happen to be at that moment, at least until the authorities arrive. This is your best bet for up-to-the-minute status reports on The Traipsathon’s location (including Foursquare check-ins) and my generally-muddled state of mind. We welcome your comments, your suggestions and your funding ideas. Enjoy the ride.